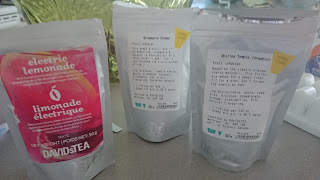 The Tea Sisters: Summer iced tea! First post in the new house! Yay! 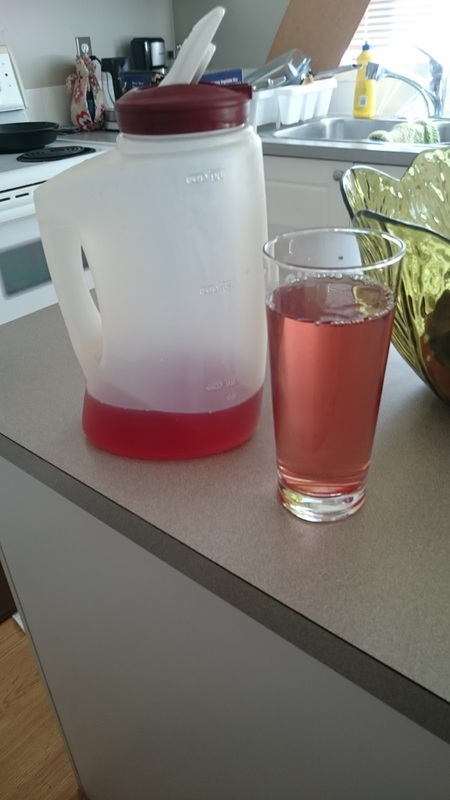 So I made an iced tea concoction, and have been adding it to everything, including drinking it plain. All of them were great. 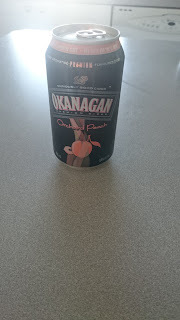 It was amazing to mix with Okanagan Peach Cider (yay booze and fizz! ), to mix with water (perfectly flavored water, with no added sugar!). Not to mention it smelled amazing! 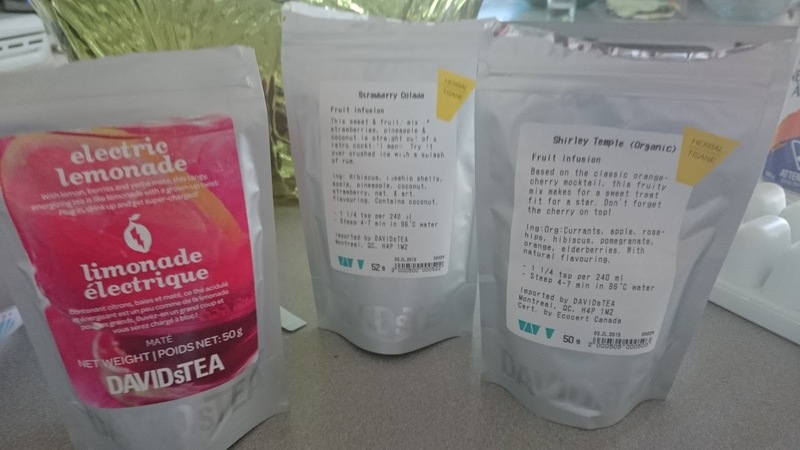 I'll be doing more specific ones on each of the teas involved, so no worries!